When you start with the running sport you might already want to train for a local running event or have the ambition to take the sport to a global level! 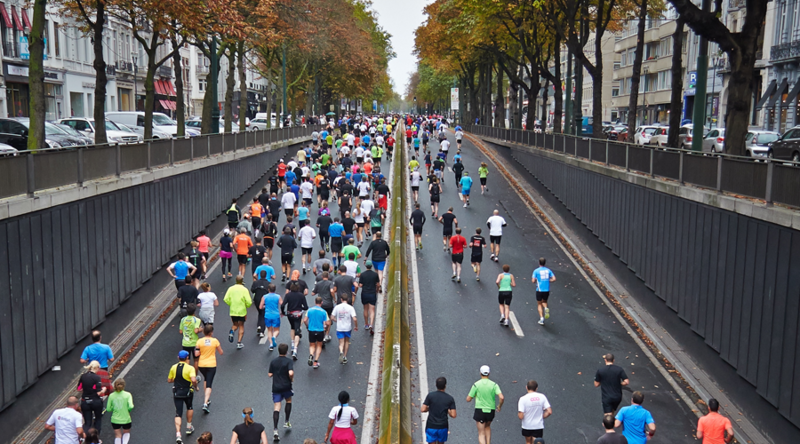 Maybe you haven’t decided to run an event as you just started with your 5K training plan and wanted to check how running is going for you or just shed some weight. Whatever the goal might be, aiming for a target is always a good way to keep motivation up and give it a bit extra when you are struggling to keep going. It helps you during these tough times, might it be bad weather that’s ruining your ambitions or you just had a long day with your boss yelling at you and you simply don’t feel like running. It motivates you to keep up with your training when the chips are down. Coming up with a certain goal is pretty easy. You might want to aim for a certain weight, a distance to cover, time to keep running or pick a certain event. The most important thing here is to keep it realistic. Keep in mind that being able to run for long distances is a long road and an injury can be a big hurdle to overcome. So don’t only run with your legs, use your head as well when making the decisions to step up your game. This is why we feature running schedules, to make sure you don’t overdo it when your enthusiastic, we want to keep you running towards your goal! Ready to put your name on the starting list? 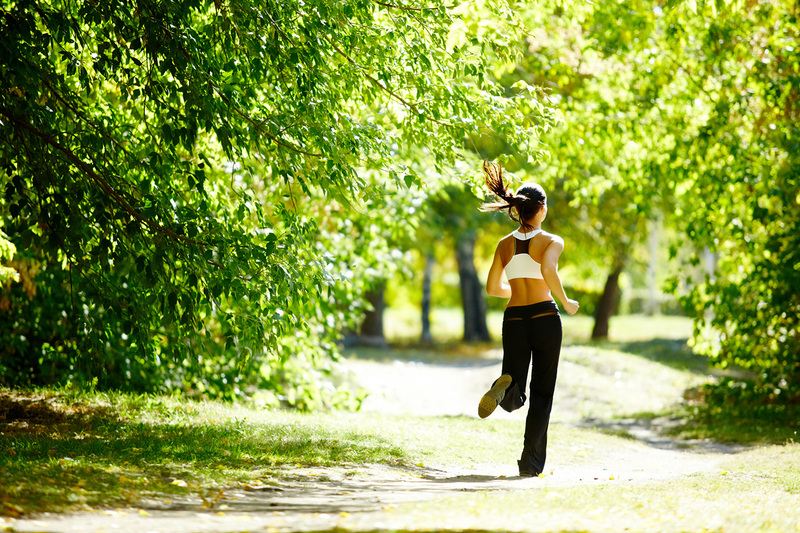 So you feel like you’re ready for a running event? 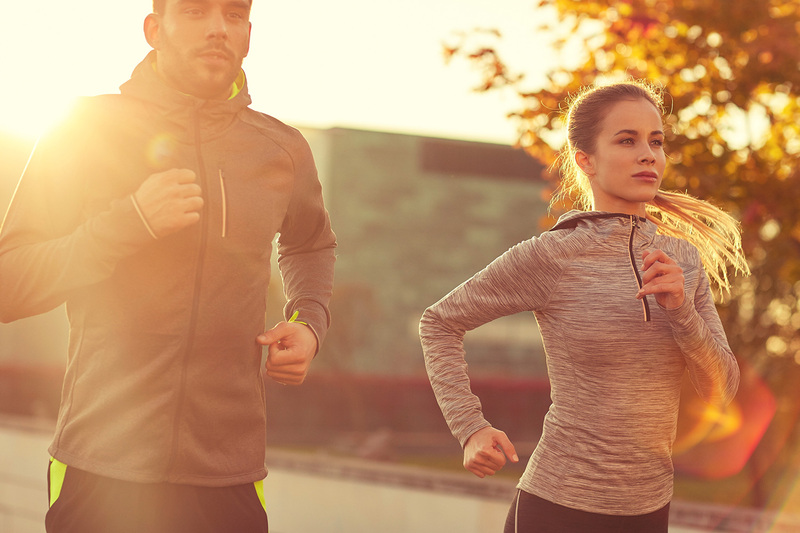 If you are a bit unsure about the distance to run then you might want to do your own general rehearsal, run the distance before the race on your own. It doesn’t even need to be that exact distance, because on a running day most people are able to squeeze out a bit more than normal because of the adrenaline. Running your first match should not about the finishing time, it’s about you getting over that finish line. Almost all (local) running events don’t focus on only fast runners. It’s for everybody, including you. With the right attitude a first finish is a win, might it be on first place or last. You put yourself out there and after the first few events you start to notice the doubts are gone and you start aiming at better placement. In the end its all good when you feel happy doing it.